UNCEF has supported over 200 community groups spread across Somalia. The groups are mainly involved in providing better options in life for the less fortunate, mainly young boys and girls. The youth groups are managed under the name ‘youth groups, and they are anchored in the Leadership and Organizational Development’ pillar in UNICEF. UNICEF has managed to complete a package for non-formal education participants. The package comprises of a complete syllabus, teachers’ guidesfor science, numeracy, life skills, and literacy. The package also involves life skills to stop the spread of sexually transmitted infections (STIs), FGM, and HIV/AIDS. The package is made to help the non-literate and semiliterate youths who dropped out of school. It is also suitable for those who wish to pursue primary school education. According to a pilot study conducted recently, the package can also be used in adult literacy programs. The pilot study mainly involves people in Northeast Somalia, Bossaso, and the Internally Displaced Persons (IDPs). This program is aimed to reaching out to over 3,000 youths across the entire country. It has been supportedby various international and national partners whose vision is to ensure a better Somalia for all. 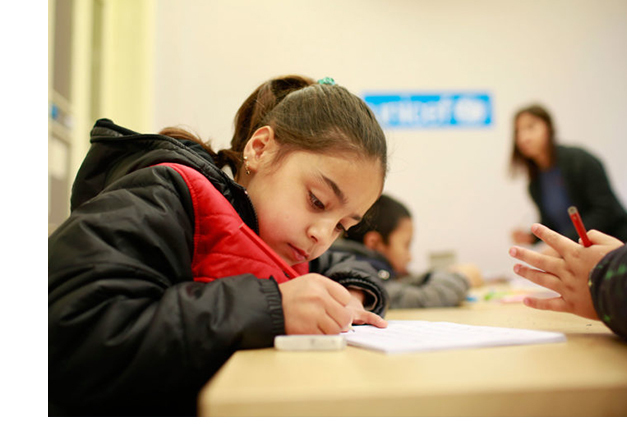 UNICEF has adopted a strategy that aims to achieve holistic training on education, skills development, vocational education, and social work. The activities reach majority of the youths through the already established youth groups. 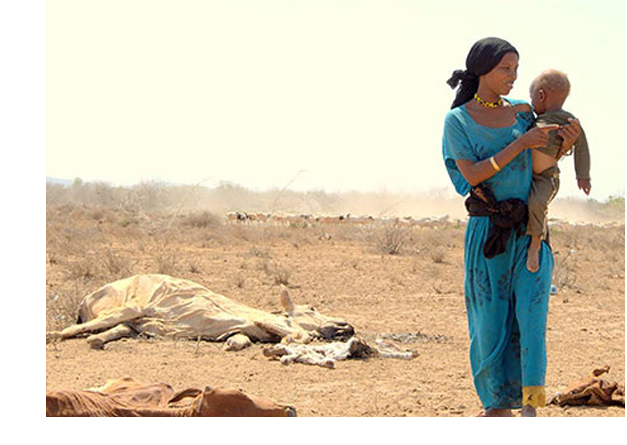 The Horn of Africa nation is faced with an acute crisis mainly due to the persistent drought that has affected the nation for several decades. Foods in Somalia are highly priced and the armed conflicts therein further escalate the problem. There are over 10 million Somalis who under high risk. This includes 2.8 million people in Somalia, 3.5 million people in Kenya, and 3.2 million people in Ethiopia. In view of this UNICEF has always been active in offering mitigating measures aimed at reducing the adverse effects of the persistent drought. The humanitarian organization has been fully funding various life-saving actions to help over 480,000 children who are severely malnourished and 1,650,000 facing moderate malnourishment. UNICEF is also involved in drilling of boreholes in Somalia to ensure that more people have easy access to clean water. Moreover, various water sources have been chlorinated, a number of pumping stations have been repaired, and water trucking has been enhanced. Anyone affected by various diseases such as polio and measles has always been treated while those unaffected are always vaccinated. The actions of UNCEF in Somalia are intense and thorough though more partners need to join.